A Recap of the Week the Kid Mero Mercilessly Dragged Tucker Carlson FansIn a three-day span, the Desus & Mero co-host hilariously picked fights on behalf of Chris Hayes. 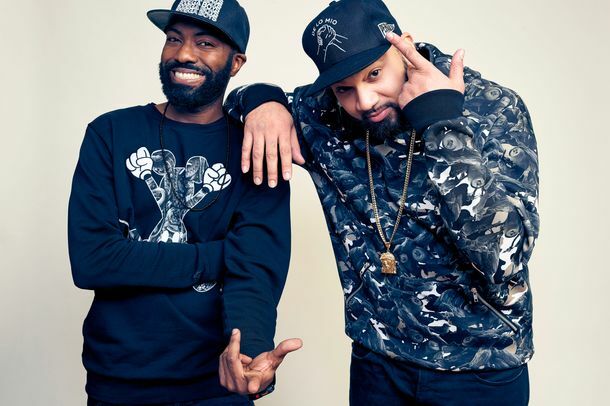 A Beginner’s Guide to the World of Desus & MeroAll the best jokes, nicknames, catchphrases, and references you’ll need to learn as a Desus & Mero newbie. Showtime Orders Its First-Ever Late-Night Show, Hosted by Desus and MeroDesus and Mero are moving from Viceland to Showtime. 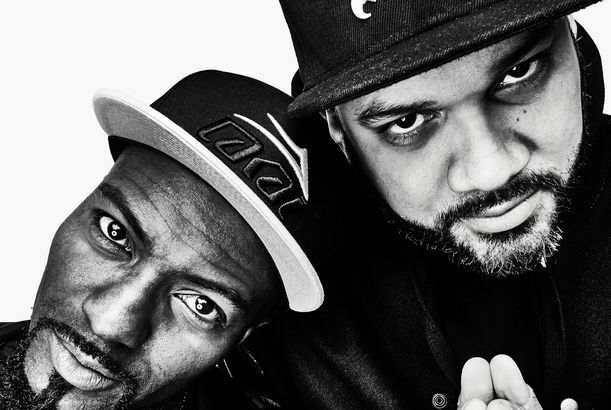 96 Minutes With Late Night’s Latest Hit Comedy DuoGetting to know Desus and Mero, Viceland’s insurgents.